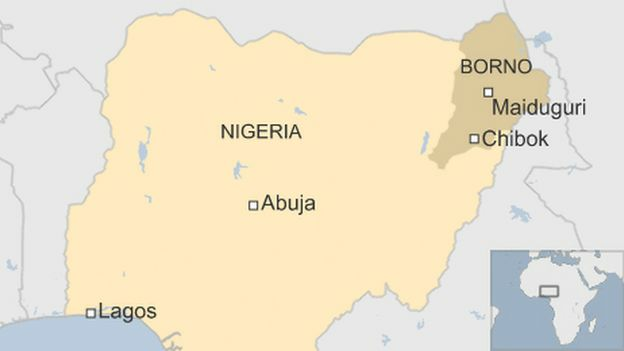 The Nigerian government's National Bureau of Statistics provides public access to economic, social and general security data gathered within Nigeria but a spokesman told BBC News it did not collect data on the activities of Boko Haram. "In terms of the current situation, I do think the current trend line is quite dangerous and that they are far from defeated," says Alex Thurston, a visiting assistant professor of political science and comparative religion at Miami University of Ohio. So, when Mr Obasanjo says "the security situation has deteriorated with kidnapping everywhere", he's right in the sense that the level of kidnapping is on the increase and that major incidents such as the kidnapping of more than 100 schoolgirls in Dapchi, in 2018, do give serious cause for concern. 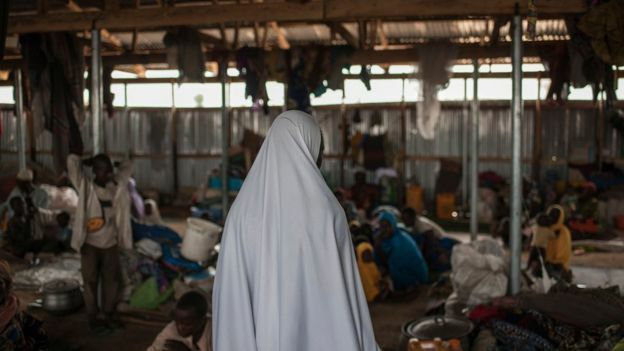 This fear is particularly heightened given Boko Haram's use of children as suicide bombers. In 2017 and 2018, there were 77 and 26 incidences respectively of children being used in this way by the militants. In 2016 this figure was nine, according to Unicef. 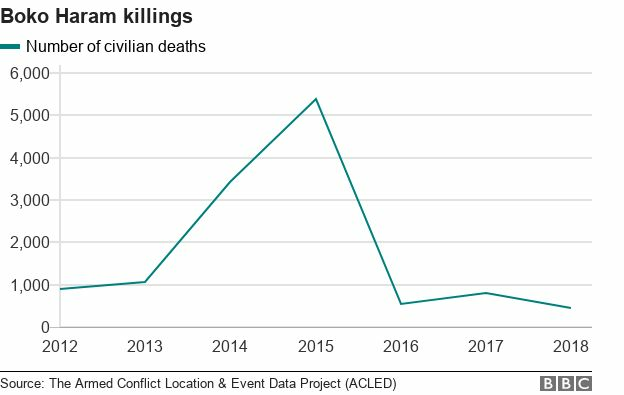 Kidnappings have also been regularly reported in the country's oil-rich southern Niger Delta region - but these are unrelated to the activities of Boko Haram. 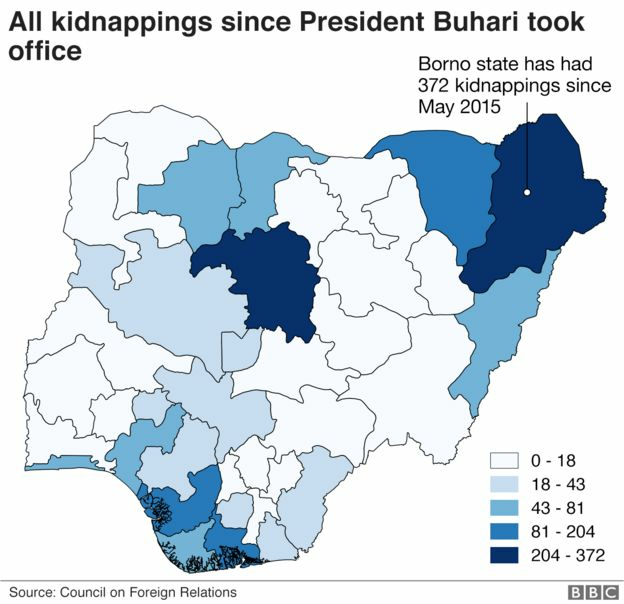 So, looking at the overall picture of kidnappings, not just by Boko Haram, you can see that the distribution is more geographically widespread - but it's certainly not the case as Mr Obasanjo says that kidnappings have been taking place "everywhere" across the country. 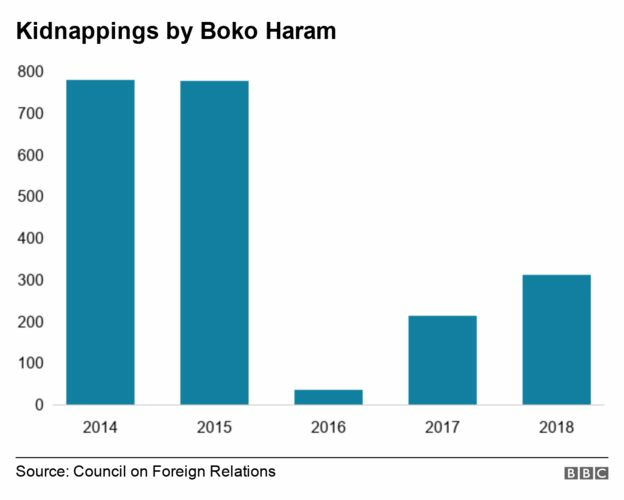 But along with this has come a recent rise in kidnappings although it's not clear whether this indicates a resurgence in the strength of the group or a re-focusing on softer targets.